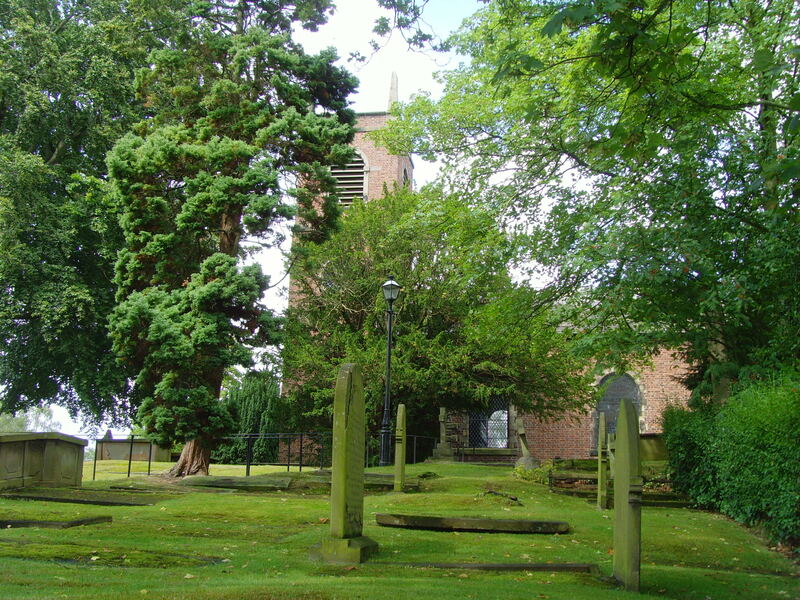 A peal on the bells of St. Luke’s Goostrey, the first since 2009, will be rung at 6pm on Wednesday 24th May by a team of six local bell ringers. The attempt to peal the bells will last for nearly two and half hours without a break. What is a real ‘peal’ and why is it special? Unlike the bell ringing that often precedes church services a full peal is a rare and long performance often reserved for national occasions or to mark a milestone in the life of the community. A peal is the marathon of bell ringing and tests the mental and physical stamina of each of the bell ringers. Just like a marathon there are strict rules: there must not be a break and each bell is rung by the same person throughout. A peal must have 5,040 combinations of the bells in a continuously changing pattern from beginning to end. These combinations (or ‘changes’) are performed by each ringer from memorised patterns and rules without any notes or help from onlookers. A lead ringer called the Conductor will alter the patterns throughout the ringing to achieve the required 5,040 changes and create a true peal. The Conductor on this occasion is local Tower Captain Mike Hodge and this will be his 1,000th peal – so the team will be in safe hands! If you’re in or around Goostrey during the evening of 24th May why not pop out and enjoy the classic English sound of village church bells ringing the changes. In this case all 5,040 of them! Tom Nestor says, “We’re grateful to the Curate and Churchwardens of St. Luke’s for permission to ring the peal and are always looking for new bell ringers. If you want to learn how to ring the bells or to find out more please contact me on 07775 747222”. This entry was posted in Local event, Village and tagged bellringing, Goostrey, St Luke's Goostrey. Bookmark the permalink. Good luck and what are you going to be ringing? Hello Malcolm, thanks for your interest and we’re ringing Plain Bob Minor.